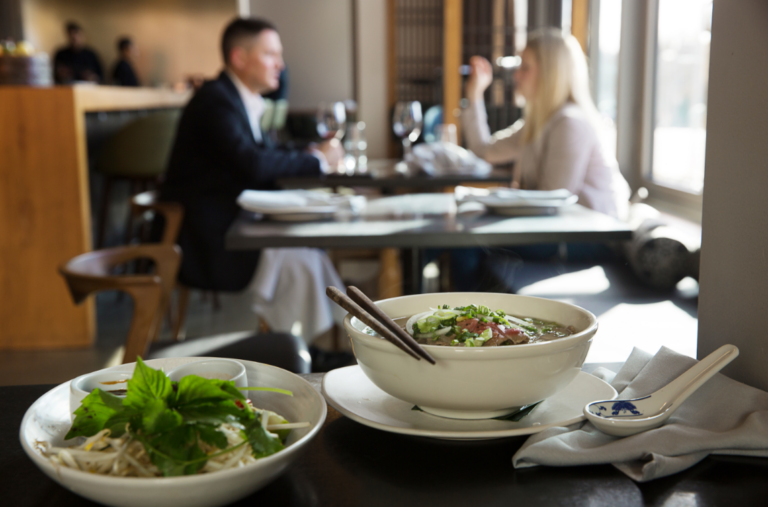 Wild Ginger has been a Seattle staple since 1989. 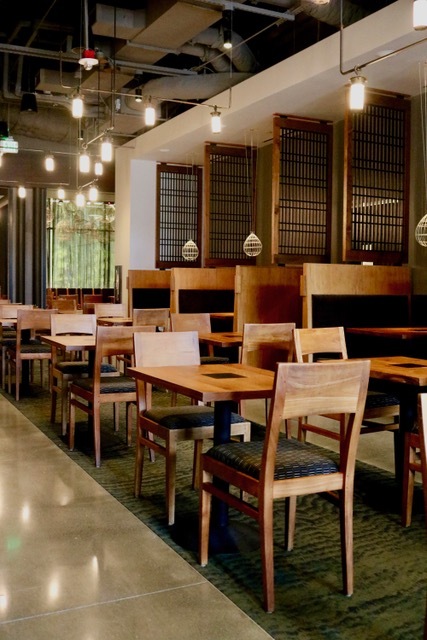 The Bellevue location is the best Asian restaurant on the Seattle east-side, featuring authentic, freshly prepared cuisine that spans the Pacific Rim from China to Indonesia, Malaysia, Thailand and Vietnam. 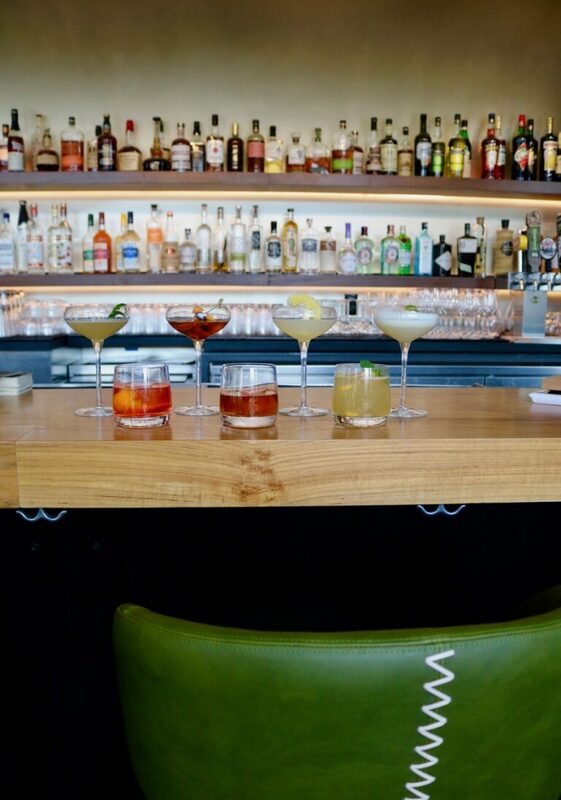 Wild Ginger also boasts a lively bar with a great happy hour, an award winning wine list, and accommodating service in a sophisticated downtown Bellevue setting.